Rimas seemed to be doing very well following her pacemaker surgery. She was already extubated and started to talk and to act more like herself. Her mum was also quite confident and happy with her condition. She walked around and had some chats with the other moms that are in the hospital right now. 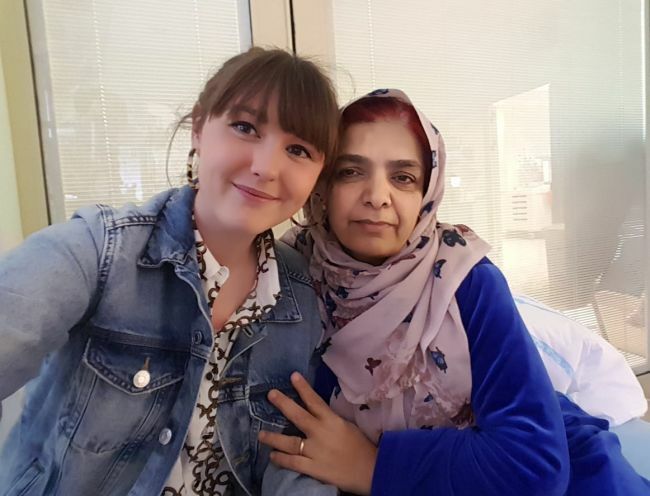 Please pray for Rimas that she will recover soon and that her mum will experience the love of God and receive strength and patience for the rest of the time in the hospital.